Fred Cucher, MD, FACC, is an attentive and experienced cardiologist. 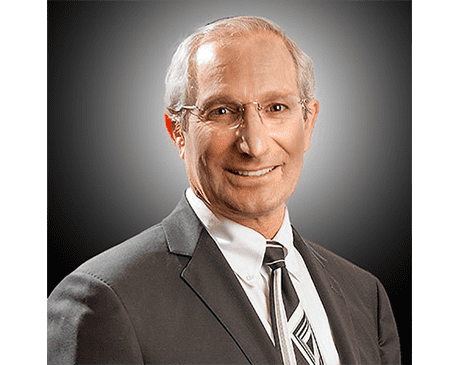 He’s a proud member of the team of renowned physicians at Phoenix Heart, which has five locations across the greater Phoenix area – Glendale, Goodyear, Anthem, Buckeye, and Black Canyon City, Arizona. Dr. Cucher earned his medical degree from Chicago Medical School at Rosalind Franklin University of Medicine and Science in Chicago. He continued his medical training in Maywood, Illinois, where he completed a residency in internal medicine at Hines VA Medical Center and a fellowship in cardiology at Loyola University Medical Center. He’s a fellow of the American College of Cardiology, a member of the American Society of Echocardiography, and is certified in cardiovascular disease by the American Board of Internal Medicine. In addition to treating patients at Phoenix Heart, Dr. Cucher serves as the practice’s medical director of clinical research and the director of its echocardiographic lab. He also gives back to his field of practice by educating the cardiologists of tomorrow as a preceptor at Midwestern University in Glendale, Arizona.